1818. 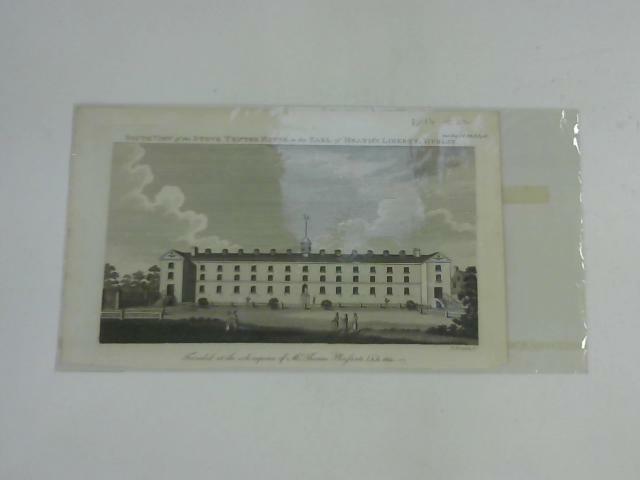 B&W illustrative plate in protective plastic slip. Date and previous price penned to top corner. Mild tanning to edges with small chip to bottom right corner.